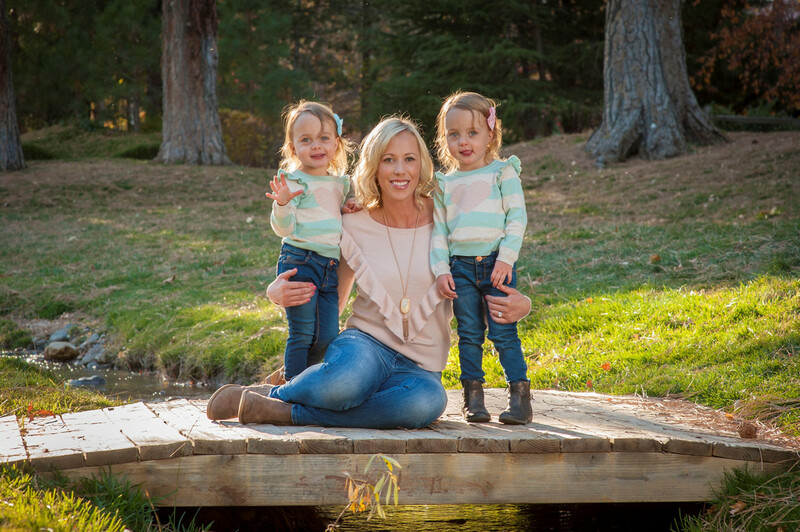 I am linking up with Emily again for Fall Favorites and this week's prompt is Fall fashion. I love Fall and everything it brings. When it comes to Fall fashion, I am pretty simple and basic. I love jeans, boots or booties, a tee/tank and a comfy cardigan over it. Or jeans, boots/booties and a sweater. The cozier the better. So I went to Pinterest and found my inspirations of what I wear the most during Fall. Most of this is during the weekend. During the week, it is pretty much slacks or leggings with sweaters and flats or boots. I love the sweater and vest combo. I have puffy vests and utility vests. I love the combo above. Another classic combo you will see me wearing is jeans, tank, flannel and boots. 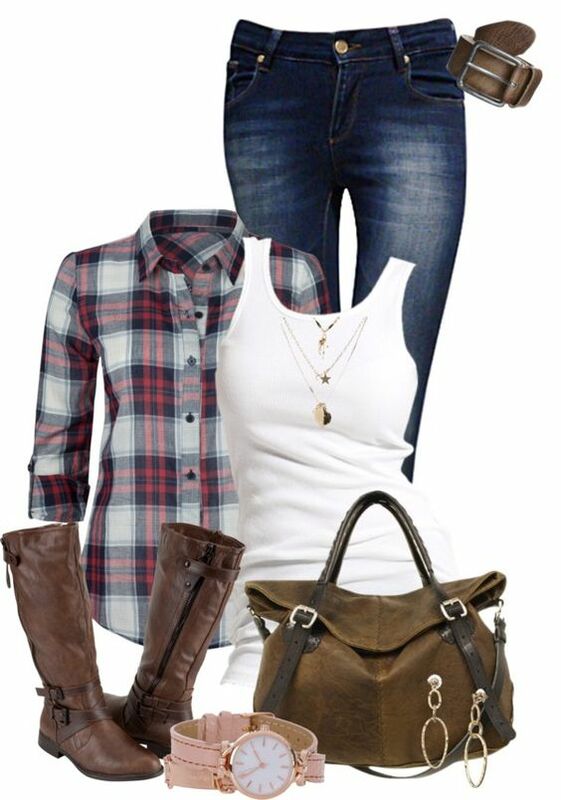 I have worn this combo countless times and I am always searching for a cute flannel. I buy a lot of mine from local stores and J Crew. I have a hat almost exactly like the one above. I have slouchy sweaters similar to the one above, but now that I see this color combo, I need to find a wine colored soft sweater. That bag is cute too! I love the dress, cardigan and boots combo. I definitely need to find a few more flowy dresses like the one above to complete this look. Isn't it the cutest? What are your Fall fashion go-tos? I want to recreate all these darling looks. I have a blue hat too. If you find a wine slouchy sweater, let me know! Super cute! Ooh cute looks. I love fall fashion because I'm a big fan of layering. I love vests, sweatshirts, dresses with tights, all of it!! LOVE all your pinterest finds. I don't have any plain puffer vests, and so want one! Thank you for linking up! I love all of those looks! So cozy and cute and yet still practical for chasing two kids around most days, haha. It's fun to switch up colors, too -- I like to embrace deep, dark colors in the fall. I need a flannel that I love! ALWAYS my favorite season for style!!! I am so excited to pull out my cardigans & boots!!!! I am slouchy sweaters and leggings all the time :) Love these looks! Oh how I love all of these! Now I am ready for cooler weather! I love all of these outfits!!! I'm a big fan of the leggings/jeggings/boots staples, too, and I can't wait until it stays cool enough to really wear my favs! The sweater and vest combo is my absolutely favorite!!! It's so versatile and always looks so cute. 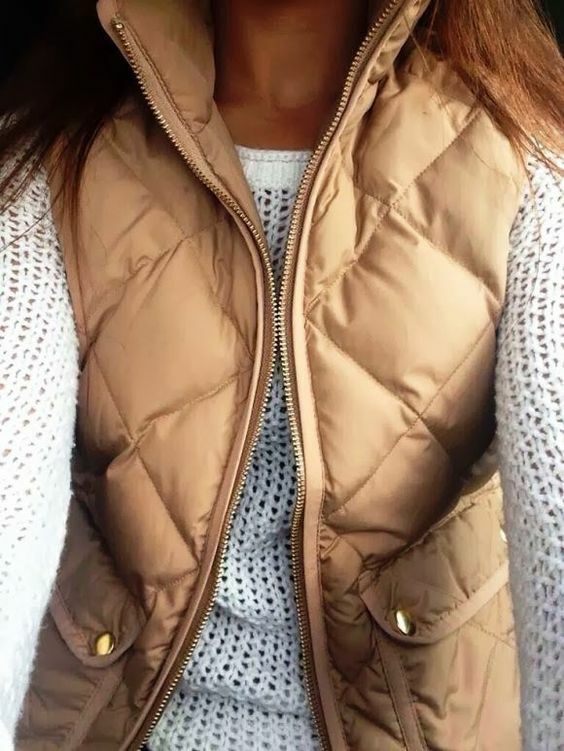 I got a puffer vest two years ago from JCrew and it's my favorite! Thanks for linking up! Love me some slouchy sweaters and that hat!! I also just got a cute navy vest I am dying to wear.